Featuring the latest shipping schedules, export reports, currency exchange rates, Incoterms®, metric/imperial conversion calculators, sea freight transit times and more. Our range of freight resources have been designed with you in mind - to be informative, practical & helpful. Whether you're an experienced shipper or a logistics industry novice, you'll find the tools you need to better navigate the world of international freight. Conveniently access from your office or on the go, day or night, on your PC, tablet & mobile smart device. Updated weekly, find export shipping schedules from New Zealand to Australia, Asia, Europe & North America. View, download & print your copy today. Monthly export reports for sawn timber & logs featuring key international market trends & statistics. Find metric & imperial dimensions, weights & capacity for common shipping containers. View specifications for 10ft, 20ft & 40ft lengths including general purpose, high cube, refrigerated, open top & flatrack varieties. Get the latest market exchange rates and convert to a range of popular currencies using our online calculator. Quickly convert metric & imperial measurements using our comprehensive range of tables & online calculators. Adjust weight, length, area & volume with ease on any device. Find helpful information, guides, tips & advice on a variety of freight related topics. Featuring the latest glossary of terms & reference chart for the correct use of Incoterms® rules in domestic & international trade. Unscramble the jargon rich world of international logistics. Find definitions to common acronyms, words & phrases using our detailed online glossary of shipping terms. How long will it take a shipment to arrive? Find estimated sea freight transit times across New Zealand & key export destinations. How far? View the distance between key international ports by air & sea. View our frequently asked questions for concise answers to common enquiries. View the precise location of your freight as it travels the globe using our live maritime traffic map. Quickly calculate how much annual leave you accrue over time. 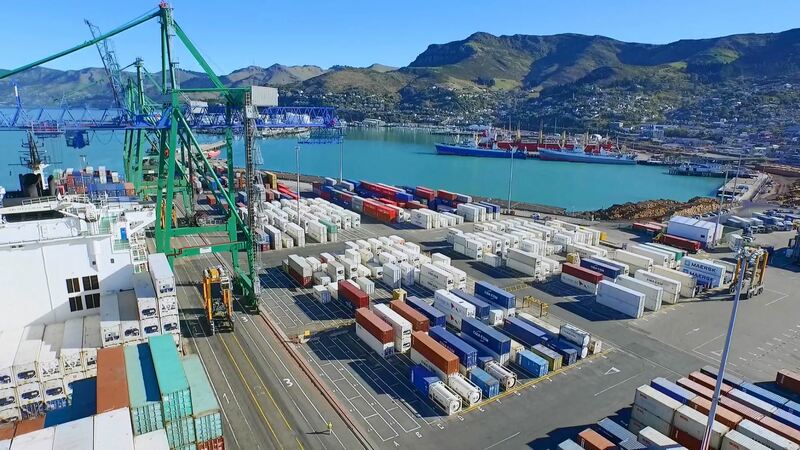 Designed specifically for businesses who are shipping to, from and within New Zealand, we offer the full array of logistics services to streamline your supply chain and maximise transport efficiency.